Designed by the UK kitchen company Plain English, this kitchen style is called Osea inspired by the wild coastal region of Essex. Natural materials are incorporated into the design such as wood, metal and stone. This pays homage to the natural and rugged landscape this kitchen was inspired by. 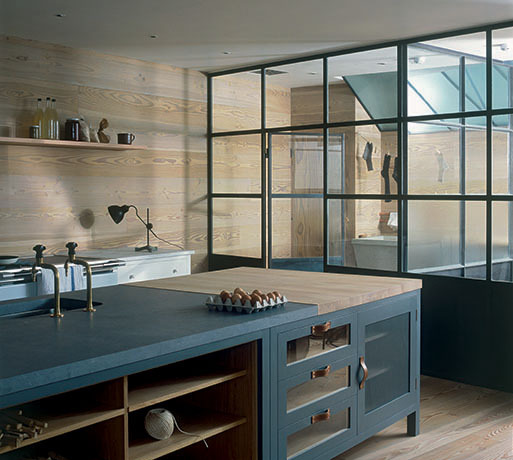 Understated, elegant and handcrafted, this kitchen style will surpass many of the fleeting interior trends.